The Bike Garage is an independent family-owned bike shop which set out in 2010 with one mission: Help people get out on bikes more and experience our amazing local countryside. 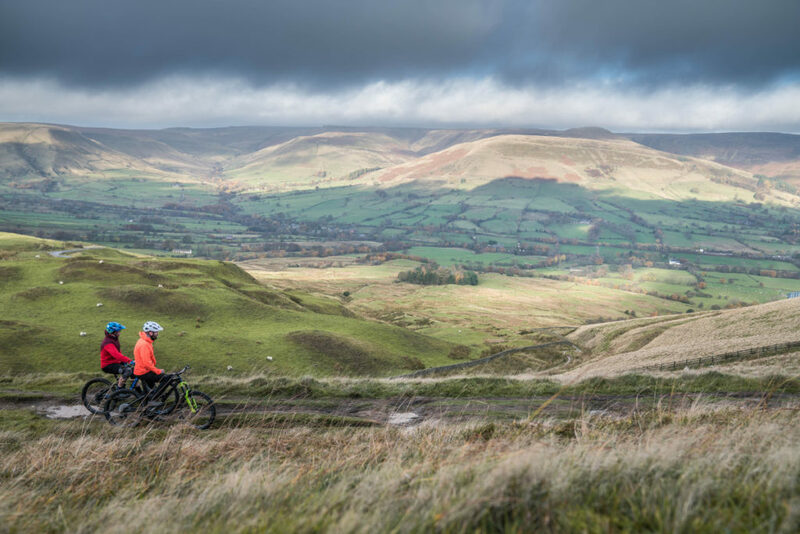 Every year, our cycle hire helps people from all over the world of any skill level experience an unforgettable adventure riding in the Peak District. Jump on a train in Sheffield station. Or arrive via car and begin your adventure. With tailored route information and trails for all levels. We offer a range of high-quality Trek bikes, in a range of frame sizes. 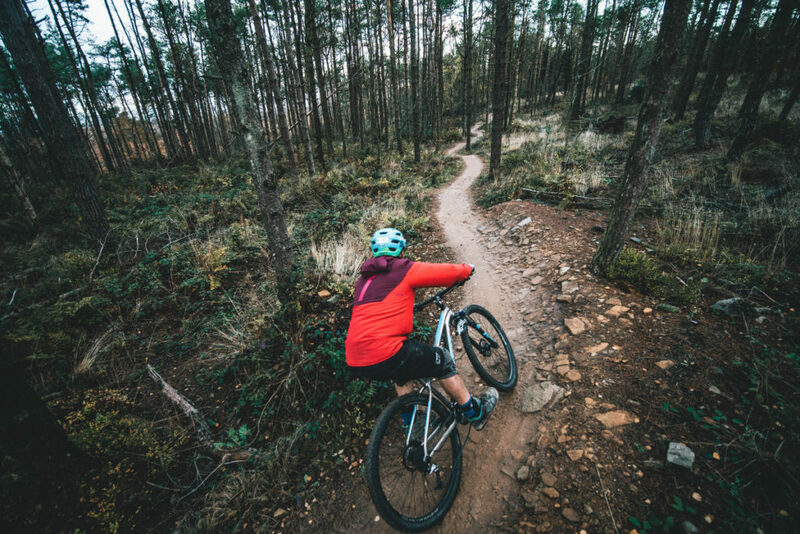 The bikes are intended for off-road use on the bridleways, singletrack and trails in the Peak District. Offering Hardtail, Full suspension and Electric mountain bikes. 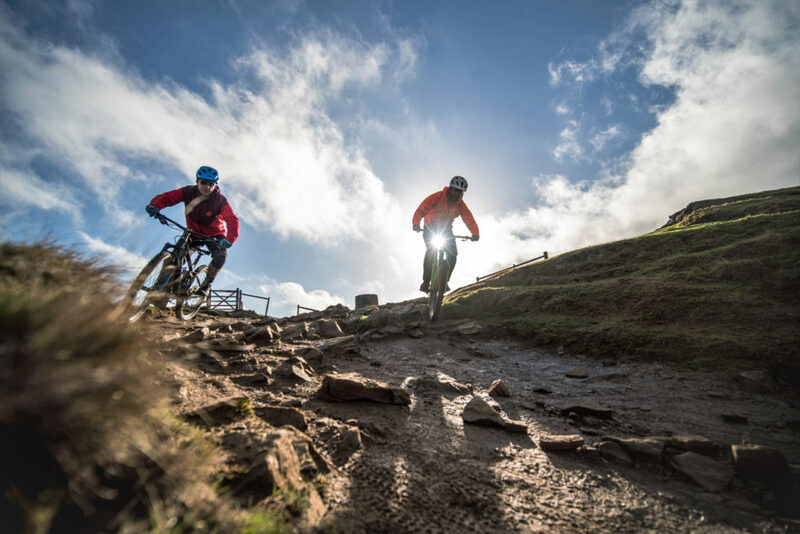 The video feature some of our favourite local trail including Mam Tor, Lady Cannings Blue Steel flow trail, Hope Cross aka The Beast and Whinstone lee tor as well as others. We were extremely proud to have been voted best cycle hire in the Peak District By Tripadvisor travel blog in 2018. Feel free to browse our site to see more about what I do or book your cycle hire. If you can’t find what you need, feel free to get in touch! Hollins Cross on Mam Tor. Run by a local mountain biker with over 20 years experience. View of Mam Tor of the Edale Valley and Kinder in the background. 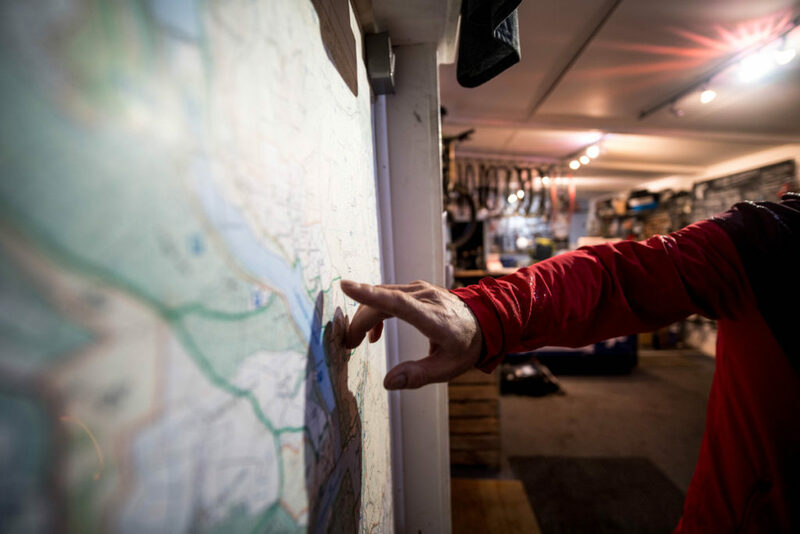 Trail Map in the Bike Garage, from our workshop your straight onto the trail. The Peak District has a huge variety of trails from technical to flow.